Stop by the Paoli Concord Pet with your pooch for a free sample of Farmina Pet Food, a new product. The sample giveaway will take place Saturday, May 6, from 11:30 AM- 2:00 PM. 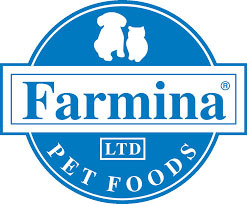 Farmina is a new brand of pet food imported from Italy. They are committed to using all-natural, non GMO ingredients and balancing science and nature to create the most nutritious and delicious food for your furry friends! Farmina manufactures products for both dogs and cats.